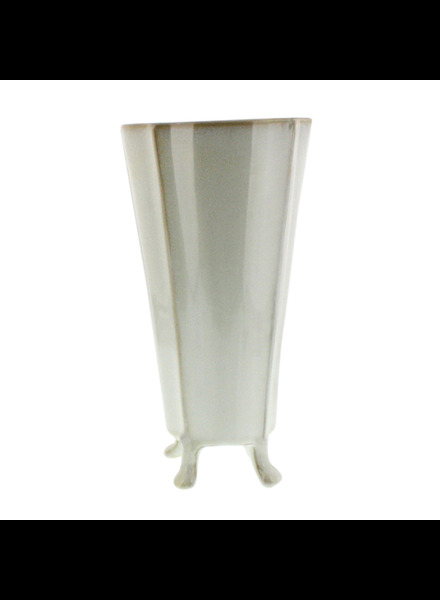 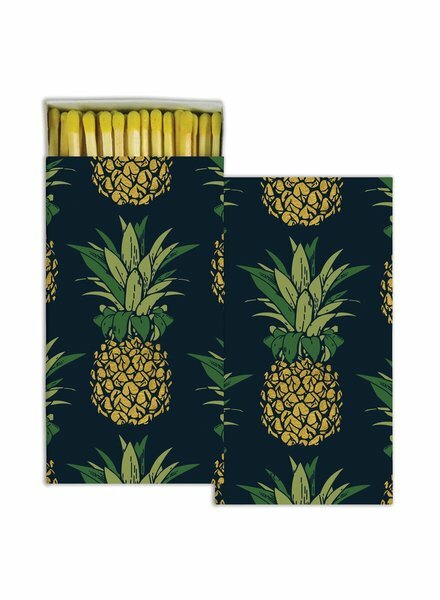 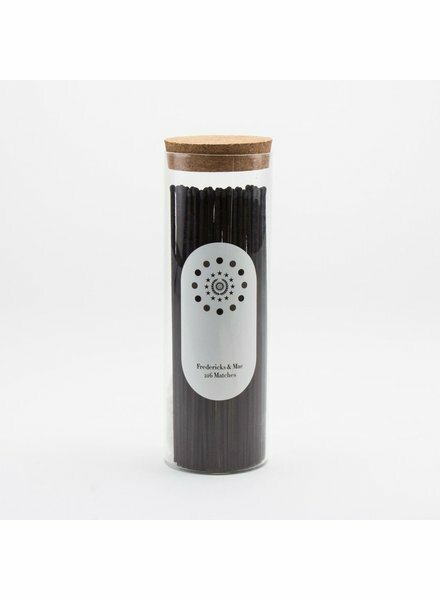 216 fireplace matches - comes in a cork topped glass tube with a strike pad on the bottom. 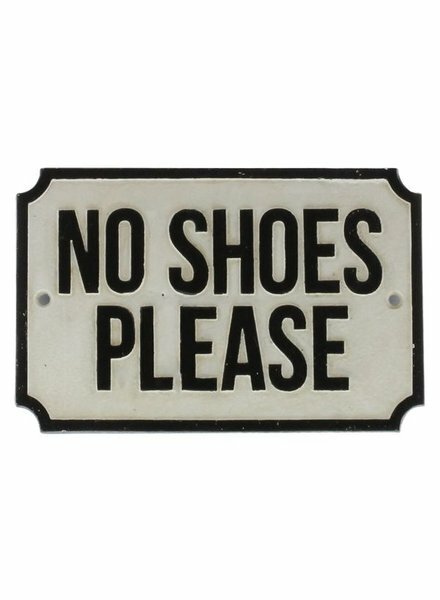 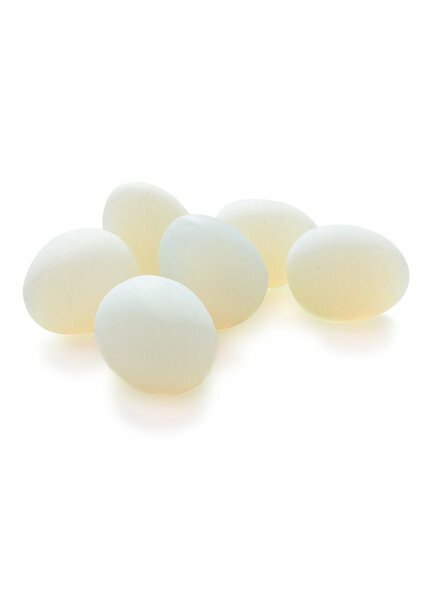 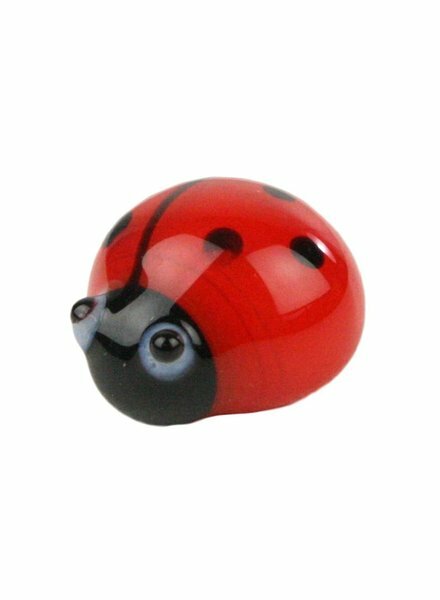 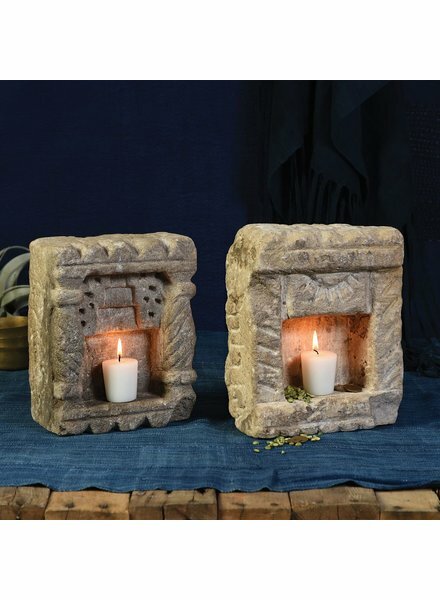 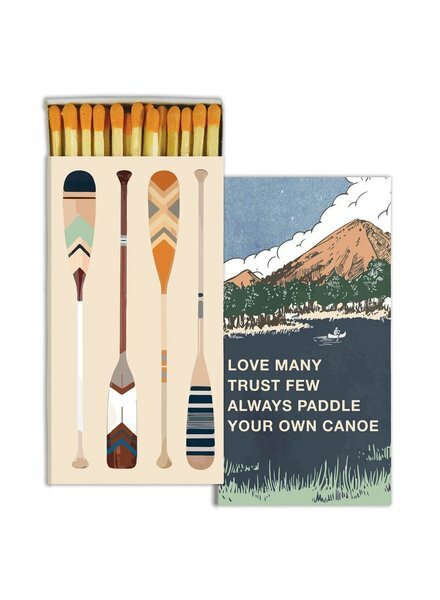 Great addition to any house or gift. 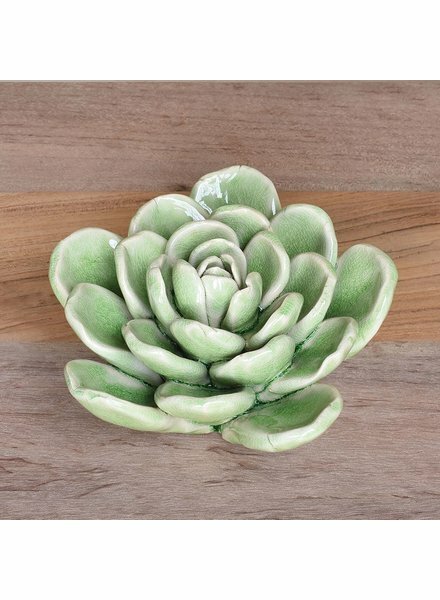 12" x 4" x 4"
Enjoy the ease of gardening by adorning your environment with these ceramic succulents. 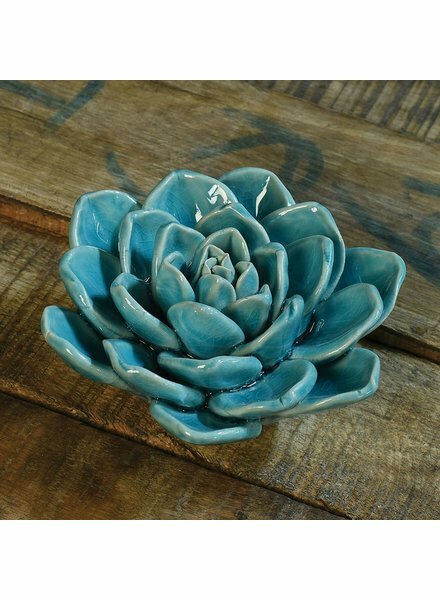 Aside from the watercolor palette there is no water required! 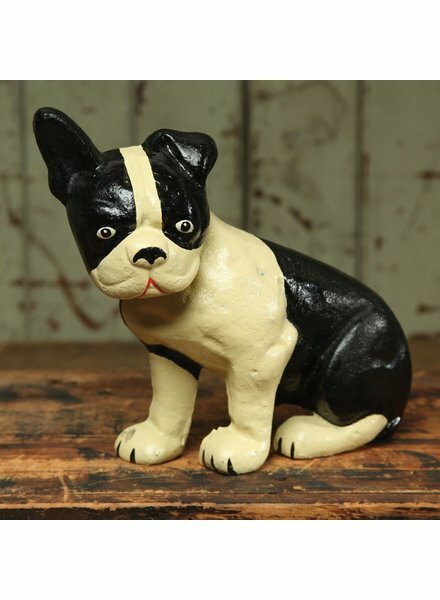 Lonnie the Boston Terrier Doorstop, made of cast iron and hand-painted by HomArt artists, is a helpful dog, happy to hold even heavy doors open inside or out. 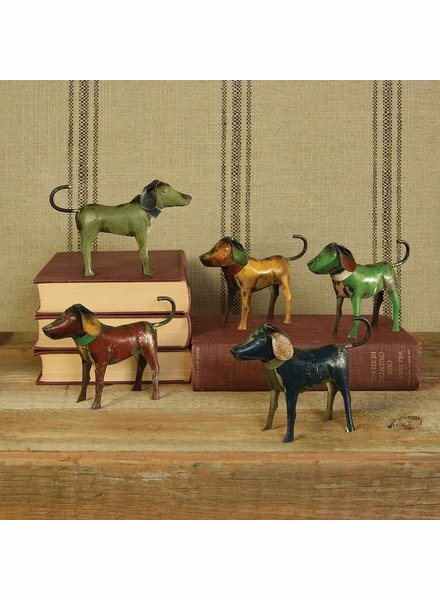 Lonnie can also serve as a bookend or as a friendly garden, floor, or tabletop statue. 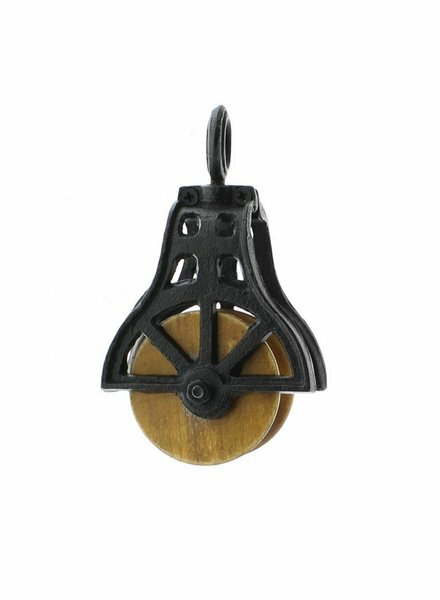 HomArt’s Carved Wood Tassels are simple and charming, perfect on a banister, doorknob, railing, or for a holiday or decorative accent. 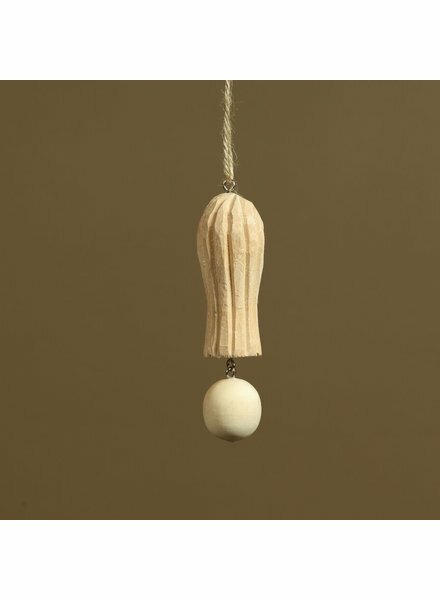 The Carved Wood Tassel has the qualities of hand-carved experienced wood and will gain a slight yellow hue over time. 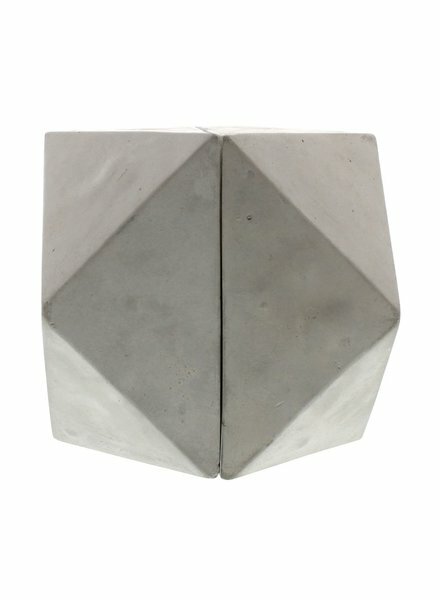 Geometric forms are brought to a substantial echelon with our Geometric Cement Bookends. 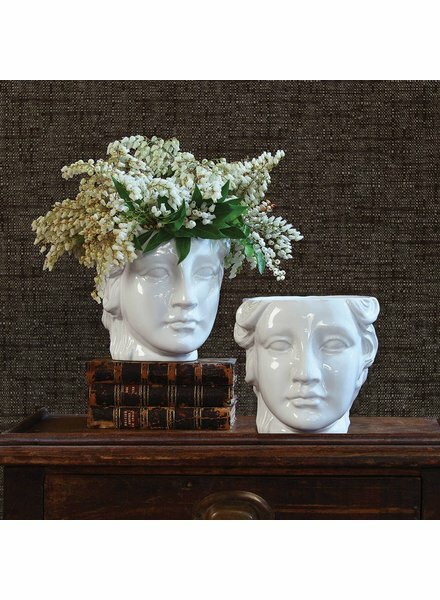 Cast of solid cement with smooth, matte finish they make striking support for favorite tomes. 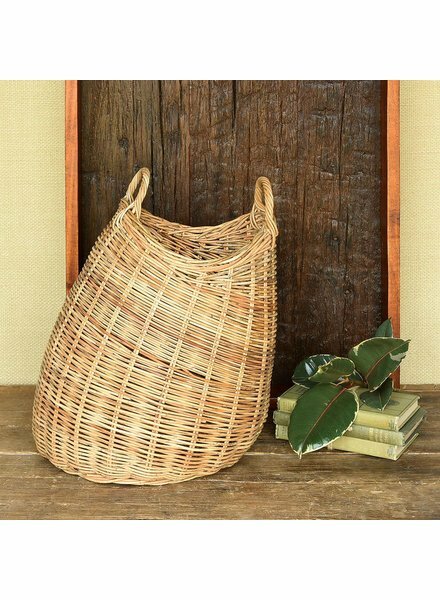 Put some art into your organization, this organic and unique rattan basket keeps clutter stylishly out of sight and offers a smart vessel for houseplants. 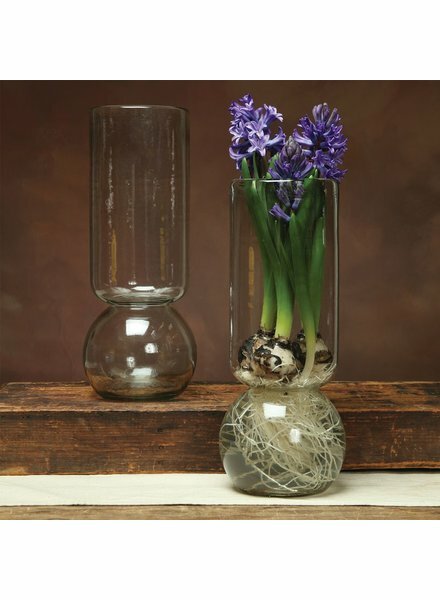 Utility goes glam! 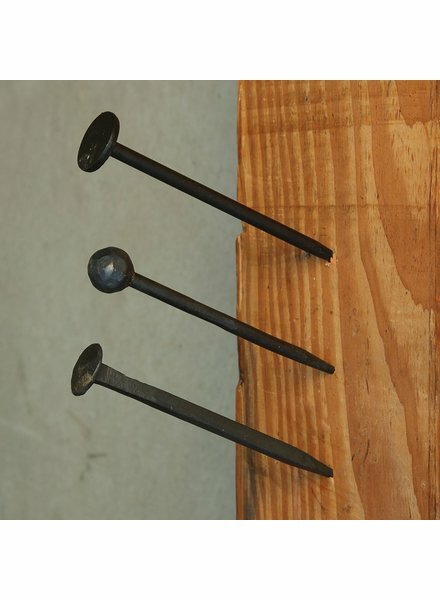 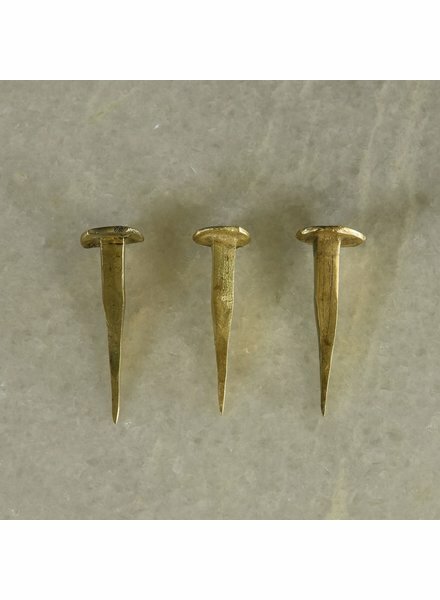 Our popular Forged Iron Nail is given a fresh face in nickel, copper, and brass plating. 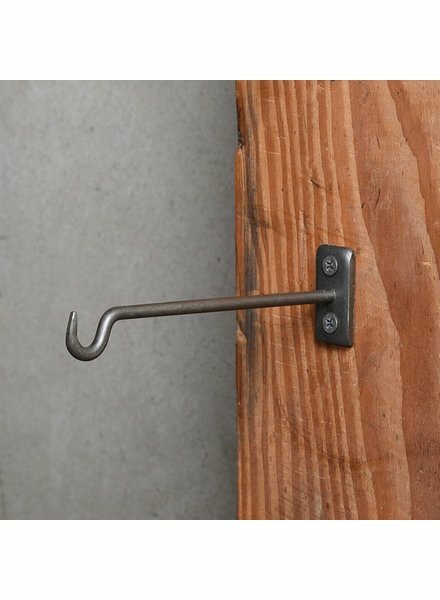 Take care when hammering – a protective barrier is recommended to protect the delicate metal finish. 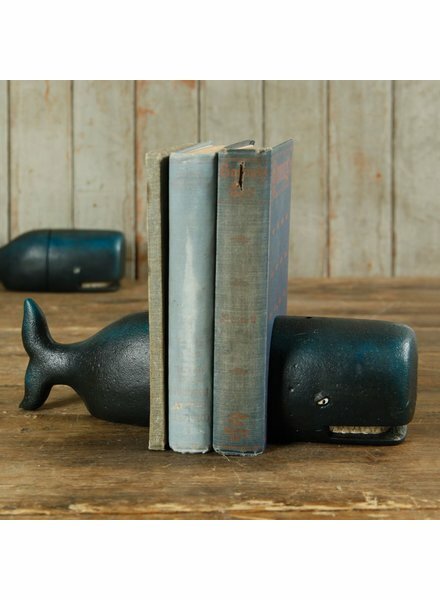 Adding a homey and artsy accent to a bookshelf or countertop area, HomArt's hand-painted Whale Bookends make the perfect gift for a Moby bibliophile, child, or anyone fond of the wide open marine wild.